Brace yourselves. 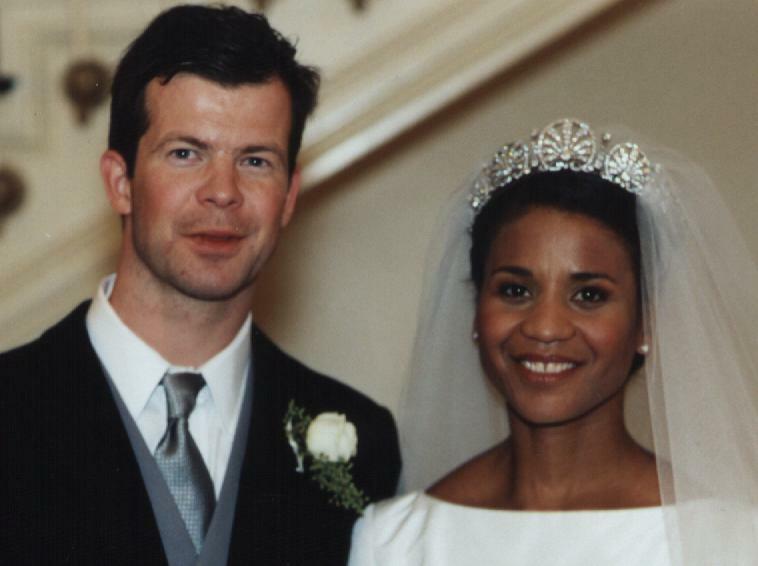 There are royal weddings outside of England. Crazy! We know. 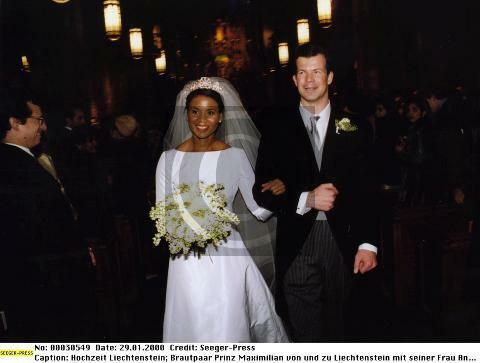 Even more interesting to you and to us is the fact that one of those weddings was an interracial union. YEP! Someone fan us, please. Please take a seat and learn more about this story. Where else would a fashion designer of Afro-Panamanian descent and a European prince meet but in New York? Anyway, once upon a time (see 1997) Angela Gisela Brown ans Prince Maximilian Nikolaus Maria of Liechtenstein met, dated (see ate a few meals, watched a few movies, maybe went to a bar or two), fell in love and decided to get married. 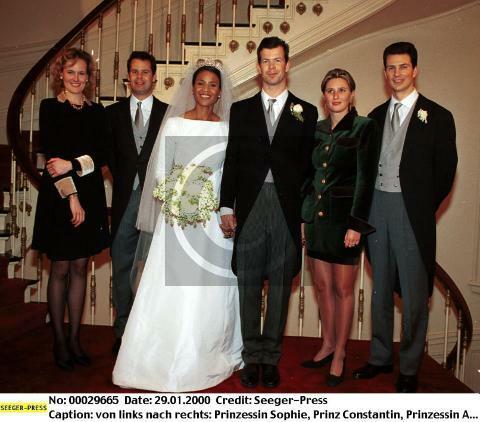 The wedding, which took place at Saint Vincent Ferrer Church in Manhattan on January, 29, 2000, was the entree of a splash of color into the European monarchy. Ms. Brown, who was born on Februrary 3, 1958 in Bocas del Toro Panama, is the daughter of Mr. Javier Francisco Brown and Mrs. Silvia Maritza Brown. 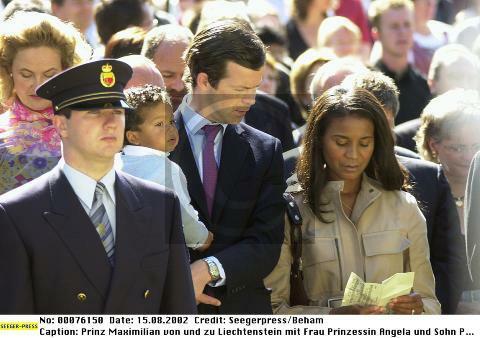 Prince Maximilian, who was born on May 16, 1969, is the second son of Hans-Adam II, Prince of Liechtenstein and Marie, Princess of Liechtenstein. 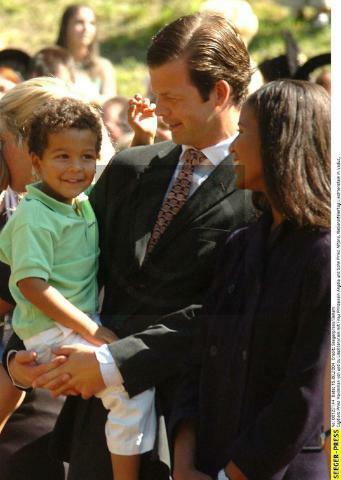 The prince and princess are now the proud parents of this gorgeous little biracial boy who is no doubt also named Maximilian. Our German is a little rusty so we couldn’t fully translate the caption on the picture. For those of us (insert EIRIC™) who had ZERO clue where Liechtenstein was when we first heard about the love story in 2000, here is a brief profile of the country as reported by the BBC. 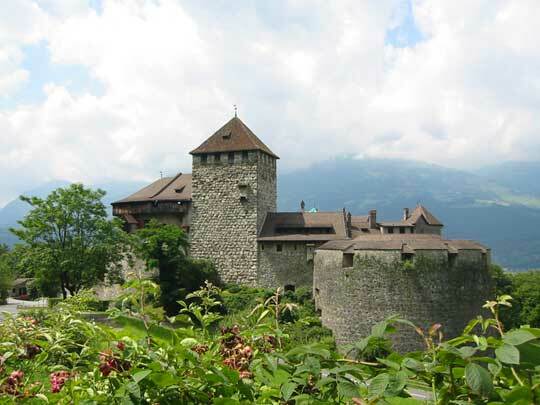 The Principality of Liechtenstein is a tiny, landlocked country tucked away between Switzerland and Austria and with mountain slopes rising above the Rhine valley. 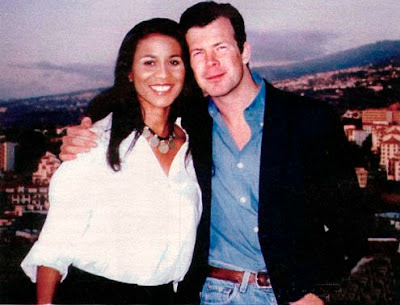 Previous postThe Reality of Television: Part 1 Next post1st Sol Fusion of 2012! Friday, March 30th @ AJA featuring Mick Boogie and More!